Did you know? Shakespeare never published any of his plays. The first collection of his works is called The First Folio and was published after he died. Today, his p... read more Did you know? Shakespeare never published any of his plays. The first collection of his works is called The First Folio and was published after he died. Today, his plays are read in high schools everywhere. 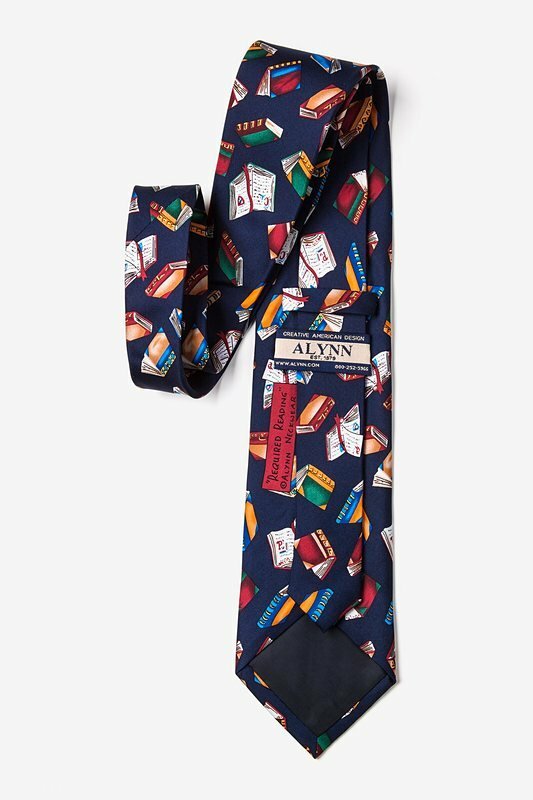 Show your appreciation for his works of art with the Required Reading Tie. 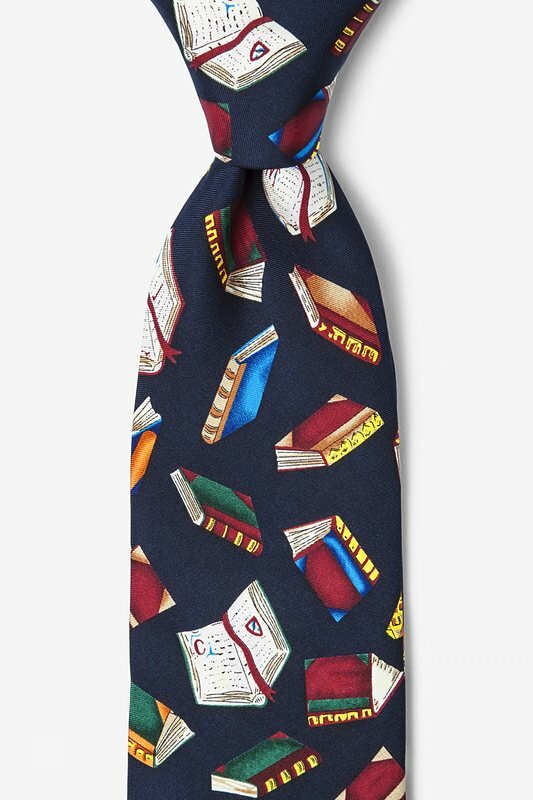 This 100% silk necktie is sure to have everyone thinking you're a literary genius!